Made in Germany. 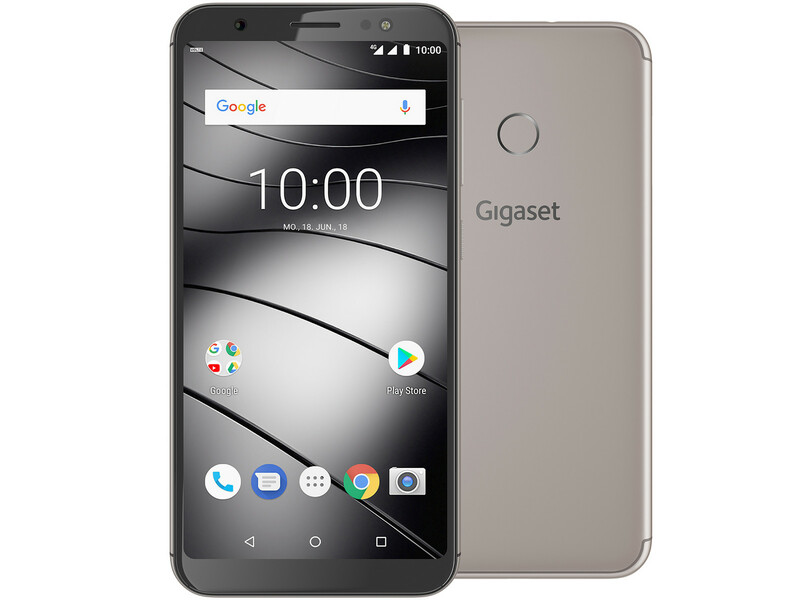 With the GS185, Gigaset launches the first smartphone designed and assembled in Germany. Considering the price is significantly below 200 Euros (~$233), expectations should not be pitched too high. However, the GS185 offers a trendy 2:1 display and a strong 4000 mAh battery. Find out where it is lacking in this review. 66.98%: This rating is bad. Most notebooks are better rated. This is not a recommendation for purchase.